Dr. Sirasala completed MD Pathology and MBBS from Narayana Medical College, India. Before joining Spartan, she worked as a tutor at Narayana Medical college. 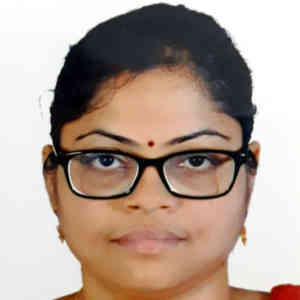 Prior to that, she worked as a Civil Assistant Surgeon, RIMS, Kadapa. She completed her thesis on “Histopathological study of salivary gland lesions and its correlation with cytology”. She brings her enthusiasm, academic and clinical experiences to the Department of Pathology at SHSU.